There are a number of clients that suffer from various skin related problems and look for effective facial solutions that could help them deal with these conditions. You can’t perform any regular facial treatment on a skin that has a problem since this could worsen the skin problem and cause irritation. The Aesthetic Spa Facial Academy provides a premier facial course that enables professionals to learn the art of providing special facial solutions using natural skin products and ingredients that can help the skin condition and improve the skin. 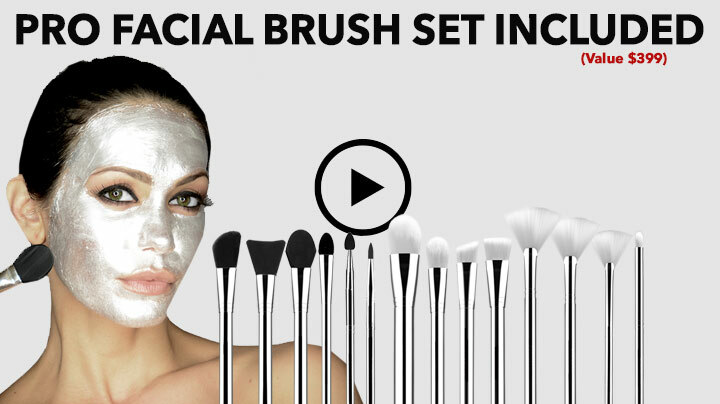 This online facial course is a great course for professionals and salon owners and it helps you grow and increase business. This online course focuses on helping professionals learn the art of working on skin that is damaged or has problems. A routine facial won’t work well for skin with problems and there are a number of people who suffer from various skin conditions. In order to cater to this market, The Aesthetic Spa Facial Academy has introduced the online facial course that enables professionals to use natural skin products and ingredients to provide effective results to damaged skin. This online facial course is an interactive facial course all completely done online, which means a professional doesn’t need to compromise on their daily routine in order to attend lessons. They won’t miss out on any lessons and they can go back and forth with the chapters they found tough. This course is valid for a year and thus students can finish it at their own pace. Apart from providing students with the basics in facial treatments, this facial course helps students learn how to deal with various skins conditions and provide effective solutions. There are a number of skin problems that are common and while most salon owners can’t provide effective solutions for these problems, students that learn from The Aesthetic Spa Facial Academy can work well on their skin. There are a number of natural skin products and ingredients that the academy teaches students to use. This ensures that clients won’t suffer from any problems or allergies. The online facial training is designed for individuals who are want to be trained and or individuals who are looking to improve their services. 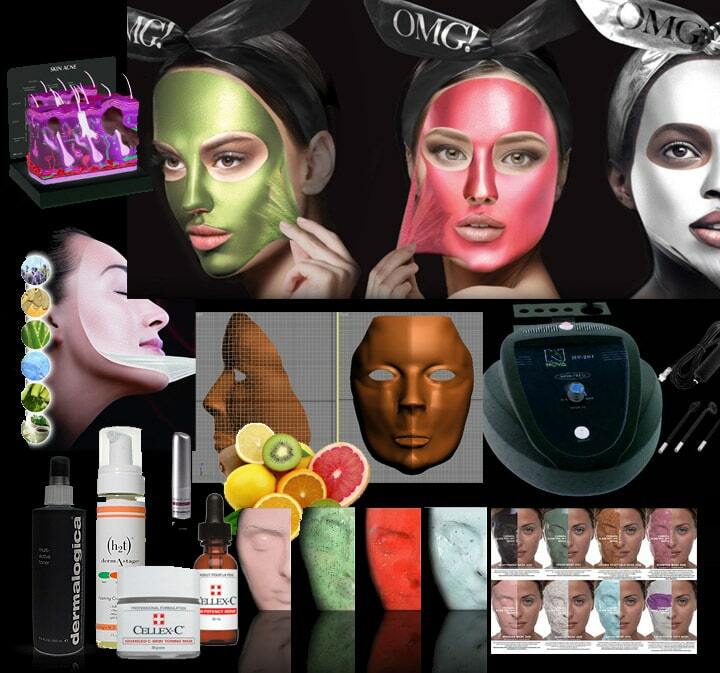 This online facial course manages to teach professionals various tips and tricks that can help them stand out in the market and beat the competition in effective ways. This course also covers the basics that need to be taught to fresher’s and thus can be taken up by enthusiastic professionals who are looking to establish a big name in the beauty industry. This facial course is an ideal solution for a number of professionals who like to think outside the box and aim at providing their clients with solutions that are better than the normal industry standards. This course also comes with a certificate at the end which holds high value. Professionals trained at The Aesthetic Spa Facial Academy are always given more preference.